Award-winning creative leader Ari Merkin launches the :30 MetLife spot “Anthem,” positioned to broadcast second-to-last before kickoff at Super Bowl XLVIII. 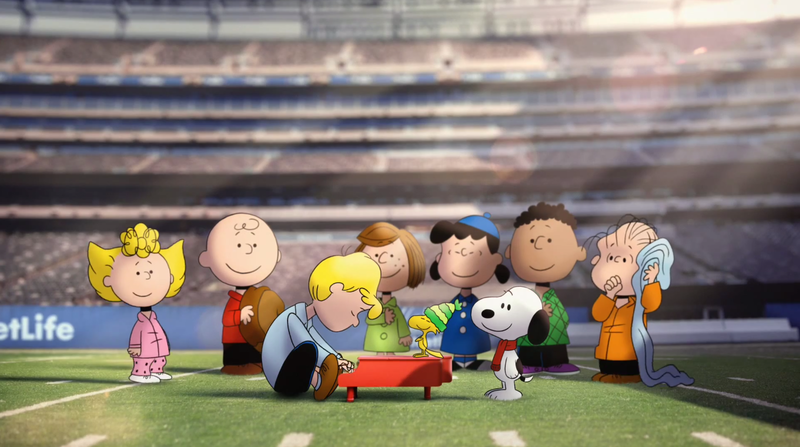 The emotional :60 clip produced by Passion Pictures features the beloved cast of animated Peanuts characters as they discover MetLife Stadium, with the character of Schroeder playing a rendition of “The Star Spangled Banner” on the piano in the center of the stadium, enticing the rest of the gang to join him on the field. Innovative music house Elias took on the task of rearranging the country's most symbolic song. Throughout the spot, the pureness of the piano piece resonates the anthem's tremendous emotional, stopping power. 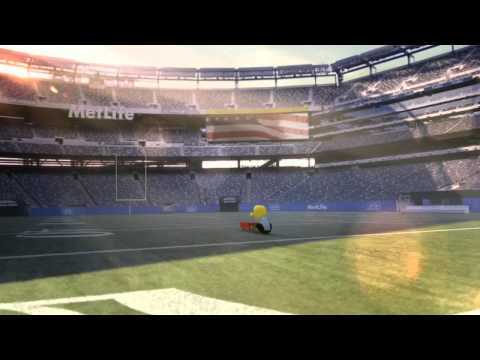 The resulting combination of Director Dan Sumich's visual and Elias' sound inspires a silencing wave of national pride, connecting this with MetLife Stadium and ultimately the MetLife brand.